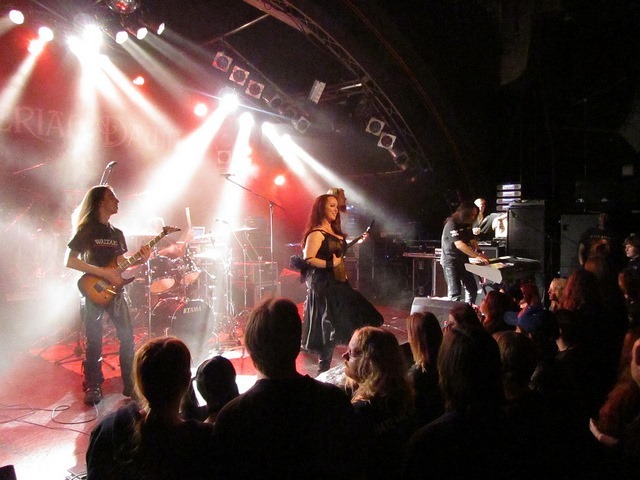 The female fronted metal band Amberian Dawn from Finland will produce a new full length album and then go of tour with this album. They have asked their fans for pre-funding this great project. 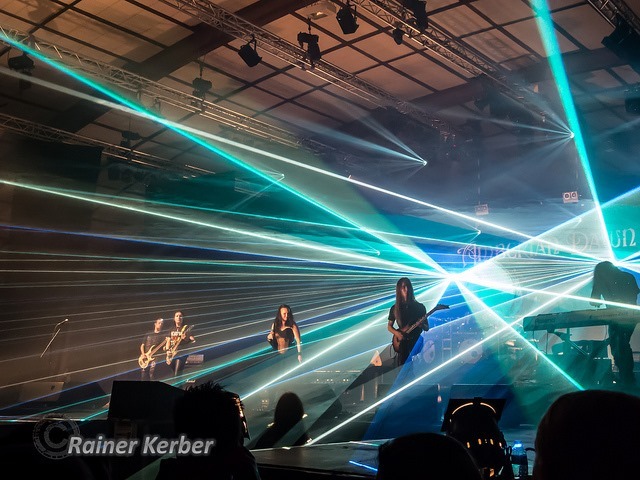 Everybody, who will support the band can do this on Amberian Dawn: New Album + Tour! Update: The band has canceled this campagne! REMARK: Excuse me, Capri. 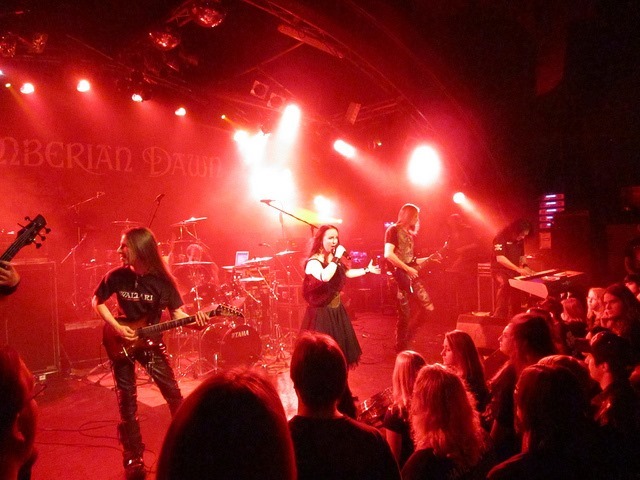 This live pictures shows only Heidi as singer, but I have no other pictures of Amberian Dawn. Hope to see you and the band live on stage very soon to correct this! 27. September 2013 in Musik. 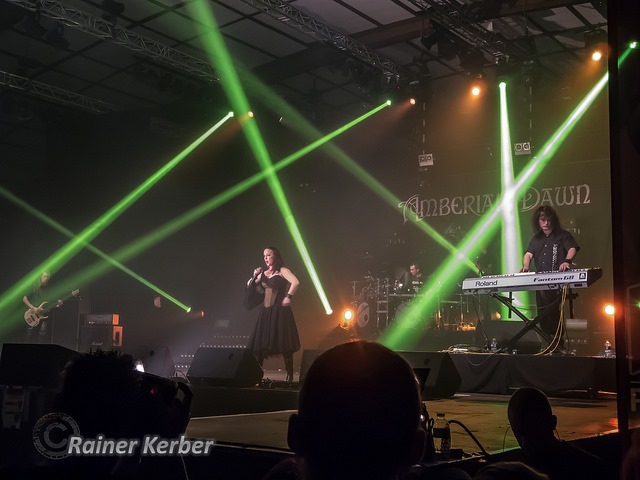 Amberian Dawn–New campaign for the upcoming Album "Magic Forest"